Rabat - The number of Moroccan migrants who sought asylum in Spain has increased from 531 in 2017 to 765 in 2018. 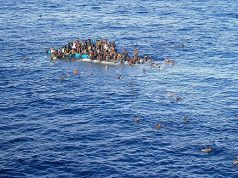 Rabat – The number of Moroccan migrants who sought asylum in Spain has increased from 531 in 2017 to 765 in 2018. Spanish news outlet El Pais reported that 40 Moroccan migrants, who arrived in the Spanish port of Motril on Monday, applied for asylum. 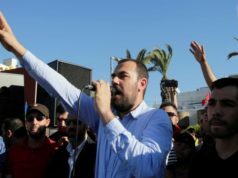 Spanish police told El Pais that the 40 Moroccans are a group of activists who were involved in Rif protests, which took place in 2016 and 2017 after the death of Mouhcine Fikri, a local fishmonger who was killed in a garbage truck. 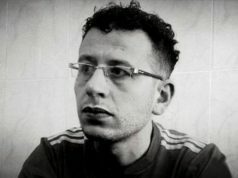 Spain, according to El Pais, cannot deport the activists who were given the right to stay in Spain for one month until they complete the primary procedures of their asylum requests. 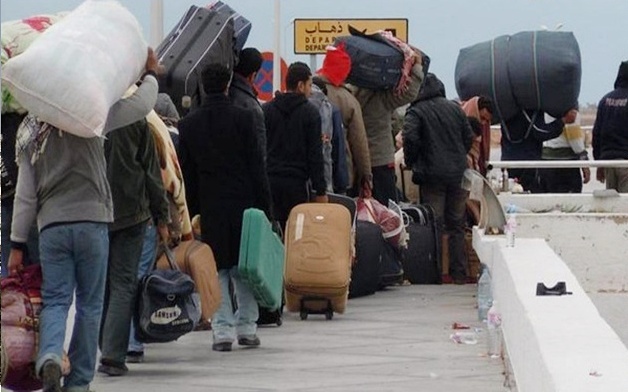 Traditionally, undocumented migrants from Morocco and Algeria are returned home in accordance with bilateral agreements signed between Spain and the two Maghreb countries. 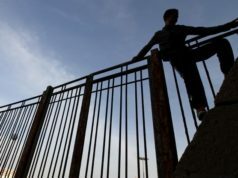 Moroccan immigrants stand no chance to qualify for asylum status in Spain. On October 3, Consuelo Rumi, Secretary of State for Migration in the Ministry of Labor, Migration and Social Security, Morocco for a working visit. After her meetings with Moroccan officials, Rumi explained that Moroccans are not eligible for political asylum. She said that Moroccan nationals’ applications for political asylum are generally rejected because Spain does not view Moroccans migrants as refugees. Addressing a message to would-be immigrants, the Spanish official said that the European dream is a lie. “Emigration is not the solution because the journey of irregular migrants often ends badly,” she said. An anonymous source from the Spanish ministry of interior was quoted by El Pais as saying that the number of Moroccans who sought asylum increased by 44 percent this year (765 requests). Spain’s Ministry of Interior said earlier this year that Moroccan nationals make up the highest number of the 38,000 migrants believed to have entered Spain in 2018. 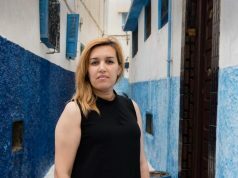 El Pais’ article about Moroccan asylum seekers come at a time when Morocco and Spain are redoubling their efforts to stem the arrival of undocumented immigrants to Spanish costs.